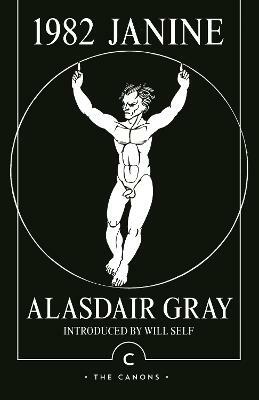 One of Alasdair Gray's most brilliant creations, "Poor Things" is a postmodern revision of "Frankenstein" that replaces the traditional monster with Bella Baxter-a beautiful young erotomaniac brought back to life with the brain of an infant. 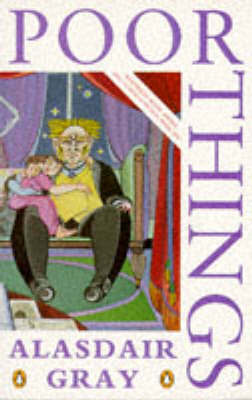 Godwin Baxter's scientific ambition to create the perfect companion is realized when he finds the drowned body of Bella, but his dream is thwarted by Dr. Archibald McCandless's jealous love for Baxter's creation. 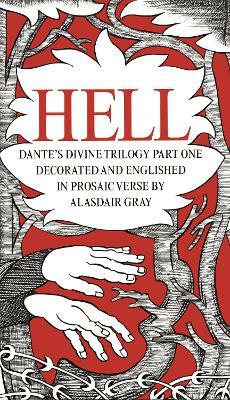 The hilarious tale of love and scandal that ensues would be "the whole story" in the hands of a lesser author (which in fact it is, for this account is actually written by Dr. McCandless). For Gray, though, this is only half the story, after which Bella (a.k.a. Victoria McCandless) has her own say in the matter. 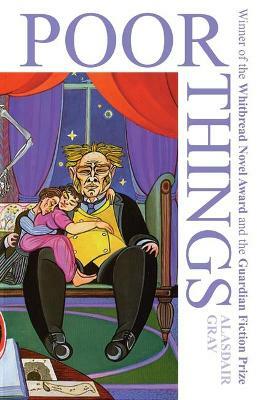 Satirizing the classic Victorian novel, "Poor Things" is a hilarious political allegory and a thought-provoking duel between the desires of men and the independence of women, from one of Scotland's most accomplished authors. 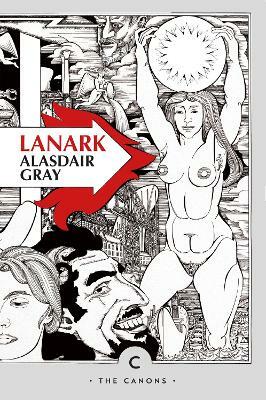 Buy Poor Things by Alasdair Gray from Australia's Online Independent Bookstore, Boomerang Books.